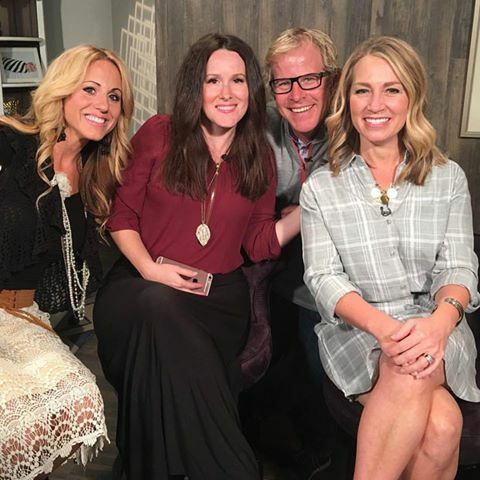 Had a great interview with 2 News Fresh Living in Utah that aired today. So excited to be working with Dawn Armstrong and many others for October 22nd in St. George. Click on link below for full interview.